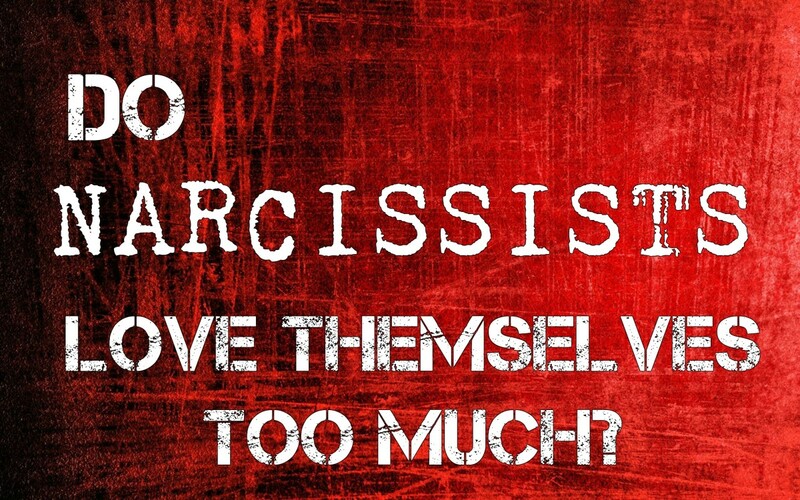 Most narcissists are ruled by their emotions. 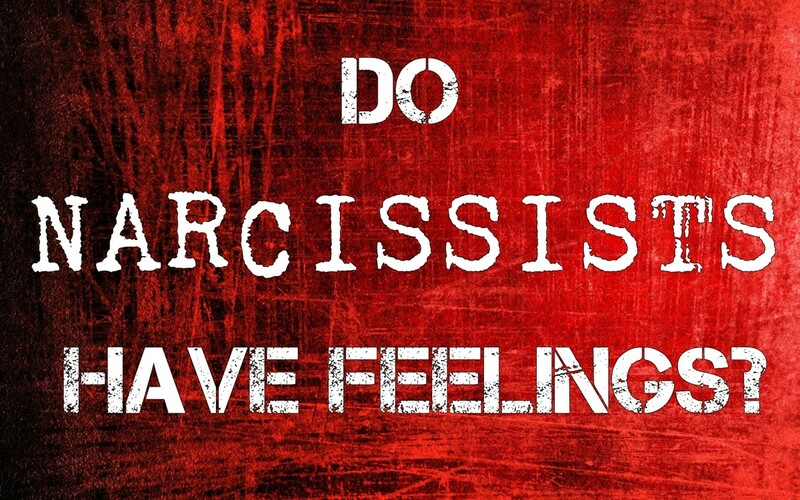 Many people think narcissists don't have emotions. This is not true at all. It's true most narcissists have no feelings for other people, but it's a misconception to believe that this means they have no feelings at all. Emotions, in fact, color everything they see and do, often to the point that their perception of reality is totally distorted. Of course, that makes sense. Emotions are not logical or factual. They are not right or wrong. They just are. 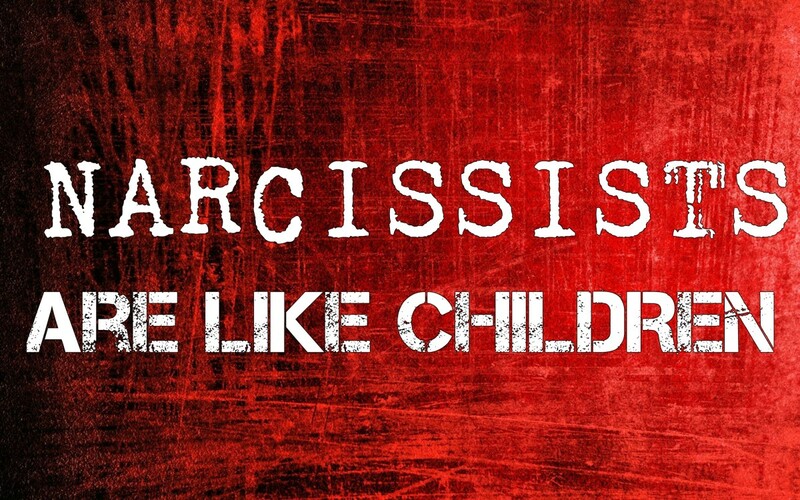 Most people realize that, but a majority of narcissists do not. They believe feelings are facts. "I feel it, therefore it's true." 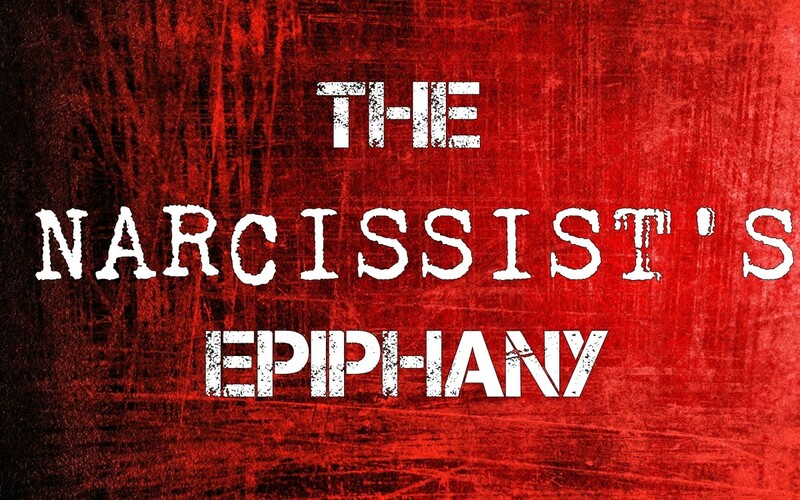 Because narcissism is characterized as a failure to distinguish the self from the external world, and because they find their own emotions so overwhelming, narcissists often experience their feelings as alien, as coming from somewhere other than themselves. "If I feel bad, someone or something must be making me feel bad." This is the crux of how they deal with the world. 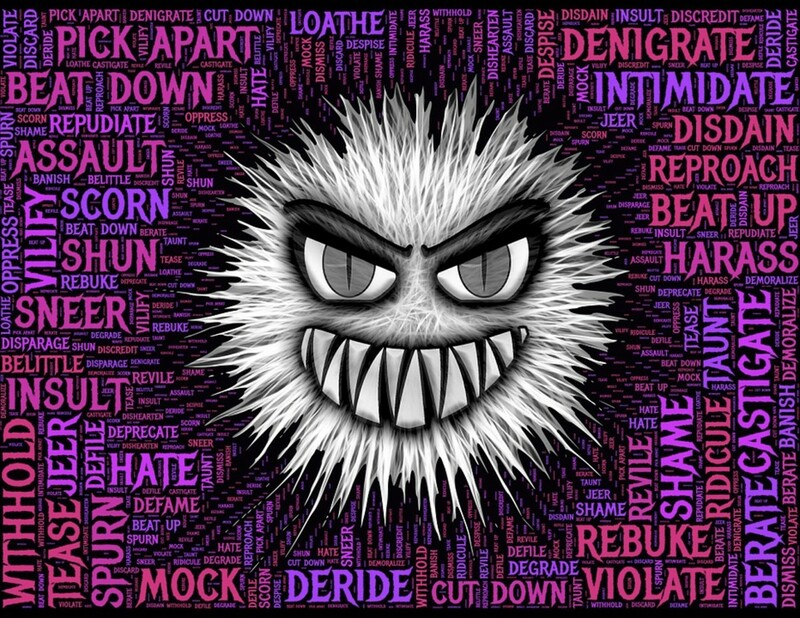 Most narcissists perceive the world as hostile, threatening and negative. Which is no surprise, considering that is the emotional lens they are viewing the world through. Negative emotions like hate, shame, feeling rejected... these are very powerful. 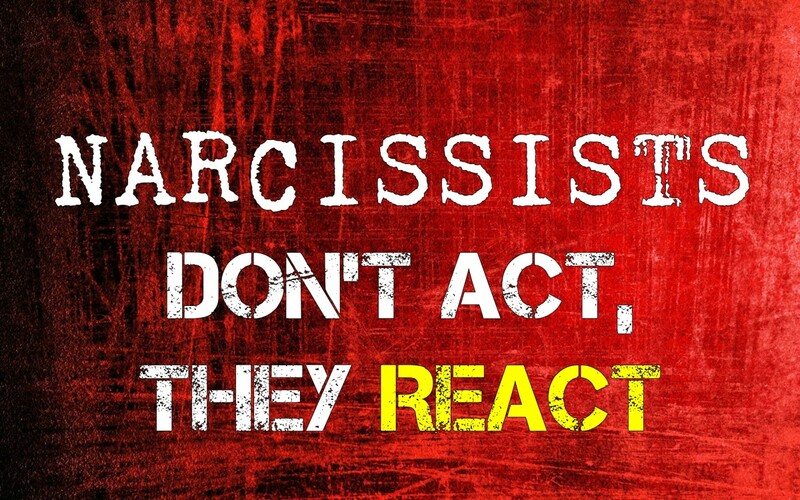 People usually react pretty strongly to them and the narcissist is no different. 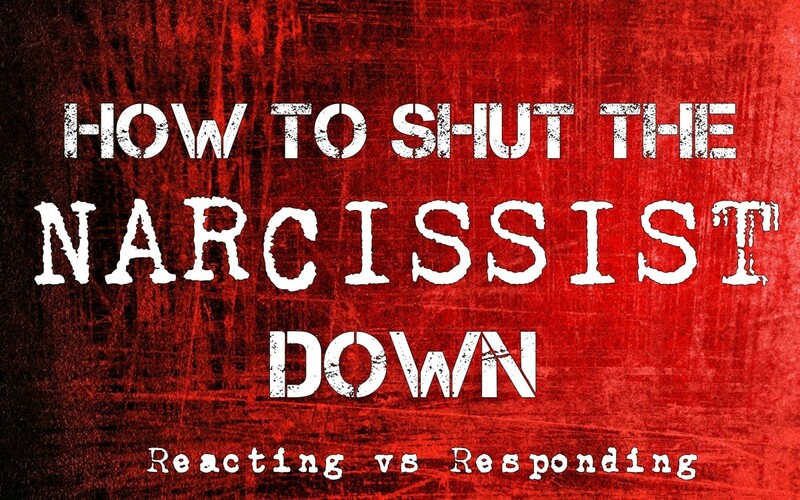 The difference is that while most people react appropriately to actual events that really happened, narcissists over-react to their own emotions which they have projected onto other people. This means they are often perceived to be reacting to things that did not even happen. This is very difficult for loved ones to understand because they often cannot see what the narcissist is so upset about. To the narcissist, this looks like a denial, and they become angry. The other person's actual feelings are not considered here. It is all about the narcissist and how they feel. It isn't that they are choosing to disregard this person's feelings. It's that they don't understand that other people are separate from themselves. They think their feelings are the other person's feelings. It goes like this: the narcissist experiences a feeling that they find extremely unpleasant, like self-hatred. Narcissism is a by-product of—and a defense mechanism against—feelings like this. To make this horrible, crippling feeling easier to deal with, the narcissist projects this feeling onto another person. Now according to the narcissist, it's no longer their feeling. It's the other person's feeling. "I don't hate me, you hate me!" It's important to remember that this is not really a conscious thing. It's like a reflex, an automatic deflection. It's like how you would react if someone threw a ball at your face. You'd try to swat it away from you without even thinking. Even though they realize they hate themselves, they generally don't realize they are projecting. Many of them believe their loved ones really do hate them. Because that's how they feel about themselves. Again, the other person's actual, real-life feelings are not considered here. For the narcissist, it's like looking in a mirror. They feel self-hatred, and when they look at another person, they simply see that reflected back to them. So, now the narcissist is sitting here with this awful feeling that they believe is coming from the other person. It's painful, it makes them angry. They react to that. How dare you hate them when they've done nothing wrong? So they attack the other person, both barrels and guns blazing. It may happen during a very minor disagreement, or for no reason at all. To the other person, this looks like an attack over nothing. Why are they upset? What are they even talking about? So they deny it, "No, I don't hate you" and the narcissist gets even angrier. They can feel it, therefore it must be true. Their feelings wouldn't lie to them, so obviously, you are lying to them. The more you deny it, the angrier they become. The more you try to explain, the more they accuse you. 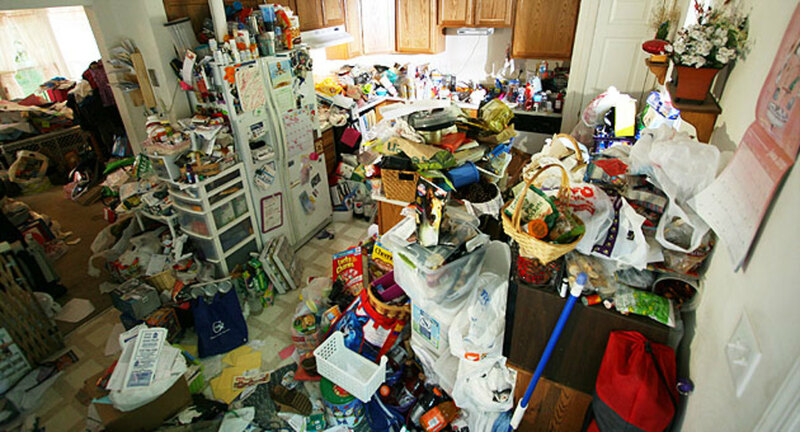 For example: Let's say your narcissistic loved one has fixed something in the home. Maybe it's dinner, maybe it's the front steps, whatever. You thank them and say good job. They accept your thanks and all is well. However, the next thing you know, the narcissist is claiming you said they did a terrible job, that it was sloppy, that they are an idiot, that it's bad just because they did it... all of the things they would accuse you of saying or doing. You know it didn't go like that, so not only are you hurt and angry that they are lying about you and that they apparently think you're such a mean, villainous, terrible person to say things like that, but you're angry that something you thought was OK is apparently not OK. The truth is, all that's going on here is the narcissist is projecting their own insecurities and self-hatred on to you. What they feel becomes what you said. They are reacting to their own feelings. It really has nothing to do with you at all. Just about everything they do is a reaction. It may look like an action taken with purpose, but in reality, 9 times out of 10 it is simply a reaction to their own internal feelings. There was a situation where a narcissist was acting out so badly that the police ended up being called. Apparently, the core issue was that the narcissist had been beating themselves up all day because they had checked the mail, forgetting that it was a federal holiday and there was no mail. This caused such a chain reaction of bad feelings that the narcissist had a meltdown. Yes, this sounds very silly. But to the narcissist in this situation, it was just more proof of how stupid, useless, worthless, etc. that they were. 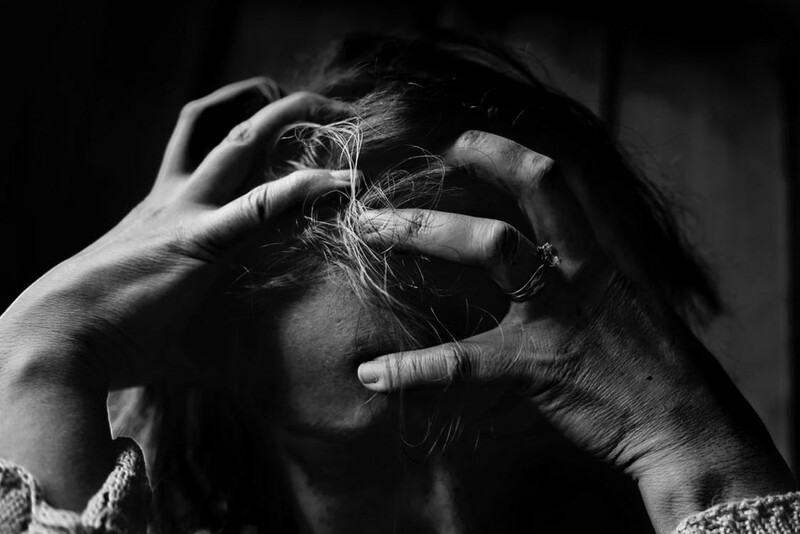 They simply cannot take those kinds of feelings and when something happens that the narcissist believes validates these kinds of feelings, they often just explode. Even those who seem cool, calm and collected are usually struggling with these kinds of feelings all the time. They've just learned to hide it for the majority of the time. They are virtually all reacting to their emotions all of the time. The exception to this would be psychopaths, who have no real emotions at all. It's not just anger, either. A narcissist that cheats is reacting to their own feelings of insecurity or need for attention. A narcissist that physically attacks others is reacting to their own feelings of impotence and anger or entitlement. Sometimes you can take the wind out of their sails by not reacting to their provocations and calmly saying, "Those are your feelings. You are apparently upset with yourself because you don't like the way you fixed the front steps (or whatever) and you are trying to punish me because you feel bad. Your feelings are your responsibility. I did not say any of that to you. Your feelings are not my feelings." Sometimes, though, this just causes them to rage harder. Denial is a very ugly thing. The purpose of projection is to not only get you to carry these heavy feelings for them, but it is also to get you attack them in return. This fills the masochistic need for punishment many of them have, as well as validates their self-hatred and their egotistical need to be right and it also fulfills their need to strike out at somebody so they can then feel better. They want to fight. They want you to say, "Yes, that's right, those front steps look like crap and of course they do because you fixed them and you're a moron." This way they can defend themselves against that and feel better. They may also be looking for you to say, "I would never think that. They look great because you are amazing and I love you." They may want both of these things, even though they will believe neither. Sound confusing? Imagine how they feel. They are fighting themselves, a battle with the invisible man. A blind person in a dark room swinging at nobody. The only way to win this game is not to play because in this game you are not the other player. You are one of the game pieces. They are playing the game with themselves and there is no winner. There are only losers.